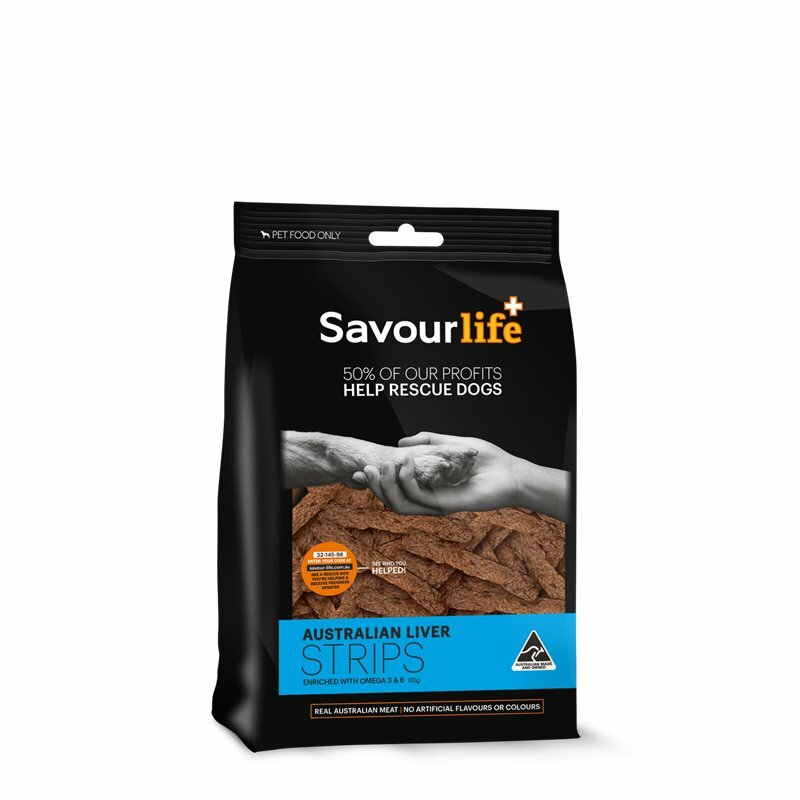 Our delicious Australian Liver Strips contain no artificial flavours or colours and are made from real Australian meat. 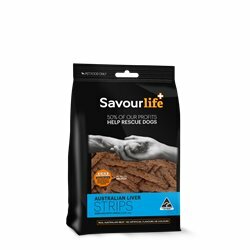 Our delicious Australian Liver Strips contain no artificial flavours or colours and are made from real Australian meat. 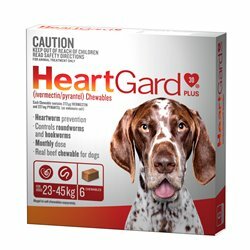 They are enriched with essential vitamins and minerals for better health and the addition of Fish Oil gives a natural boost of vital Omega 3 & 6 which is perfect for a shiny, healthy coat. We use a special drying process to capture the natural goodness and their naturally chewy texture is great for promoting healthy teeth and gums. A delicious treat for dogs of all shapes and sizes.